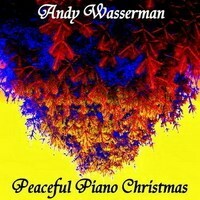 Pianist & teacher, Andy Wasserman draws on an astonishingly diverse range of experiences in the music industry. 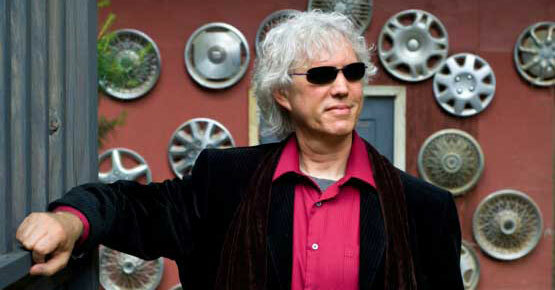 His original compositions, arrangements and instrumental performances on many recordings and soundtracks for TV, Radio and Film productions have appeared on the NBC, CBS and ABC networks, as well as Cable TV stations that include A & E, The Lifetime Network, The History Channel, The Travel Channel, TBS, Nickelodeon, The Turner Network, QVC and The Learning Channel. Internationally, his work has been heard on TV, film and radio produced around the world in countries that include Japan, Argentina, Canada, Hong Kong, Italy, Finland, the Netherlands, Norway, Ireland, Australia, Brazil, Australia, Belgium, Czech Republic, Mexico, South Africa, Spain, United Kingdom and France. "returning the Resonance to It's source"
Andy Wasserman began playing the piano at age 3 and started formal lessons at 7 with teachers trained in the innovative Robert Pace method. He studied Jazz at the Metropolitan Music School in New York City with Anne Bacon Dodge and went on to develop a very deep 30-year relationship with his mentor, Jazz piano virtuoso Dwike Mitchell. Mitchell talks about his relationship with Andy in the "New York" chapter of the book about the Mitchell-Ruff Duo by William Zinsser entitled "Mitchell and Ruff." 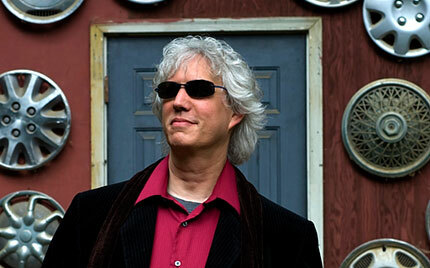 Andy earned his his degree from the New England Conservatory of Music in Jazz Studies and Composition primarily focusing on study with Jazz legend George Russell. While at the Conservatory, he studied the classical piano repertoire privately with Ms. Jeannette Giguere, a renowned NEC faculty member. 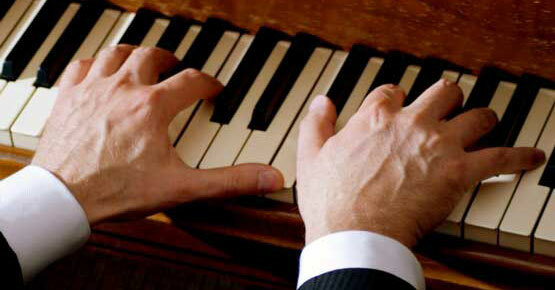 Andy specializes in both Western and non-Western music. 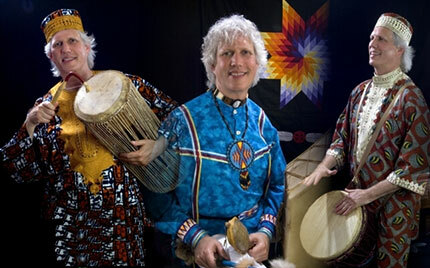 He has been performing, recording, composing and teaching music from around the world since 1972 with his collection of over 140 traditional wind, string, and percussion instruments from West Africa, Japan and China, The Middle East, Latin America and Afro-Cuban diaspora, South American and Native American regions as well as American Jazz. Andy has created participatory multi-cultural productions that have been presented in performance, master class, artist-in-residence and workshop venues at over 2,000 festivals, schools, colleges & universities, museums & various public & private institutions since 1979. 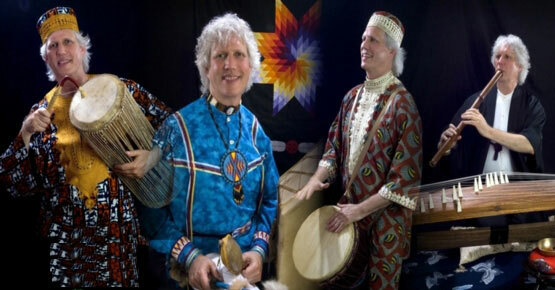 Andy tours regularly with his original solo presentations “Making Music From Around the World”, “Instruments: Ancient to Future” & “Music: The Voice of Unity” utilizing the 140 traditional ethnic wind, string and percussion instruments in his personal collection. 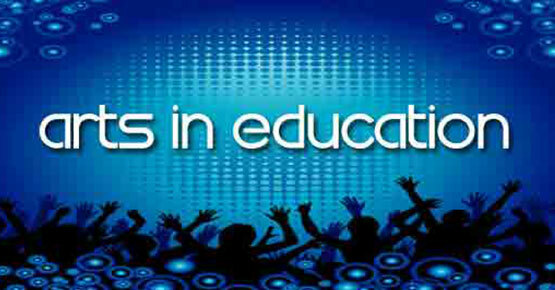 His extremely popular programs have been presented in thousands of schools, teaching students and faculty since 1979. Andy’s pre-K through 12th grade assembly concert performances, teacher-training seminars, hands-on workshops and artist-in-residence productions have been sponsored by leading arts agencies including Young Audiences, Festival of Music, Hospital Audiences, Culture Corner, Jumpstart, BOCES, and Morris Arts. Professional musician, ethnomusicologist and educator Andy Wasserman introduces students to the secrets that unlock the key to the universal language of music. 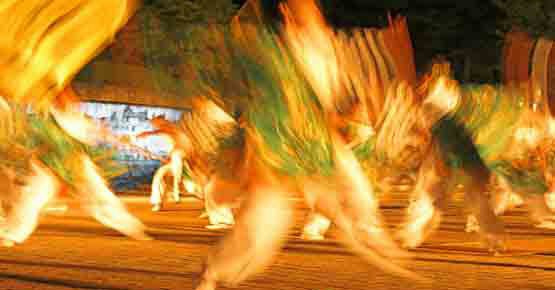 These connections are experienced in a highly interactive setting by demonstrating dozens of musical instruments while weaving vibrant tapestries of sound with rhythm, melody, harmony, texture and form. "It's the music inside us that hears the music"
Beautiful music can modify emotions, purify the soul, and bring enjoyment. 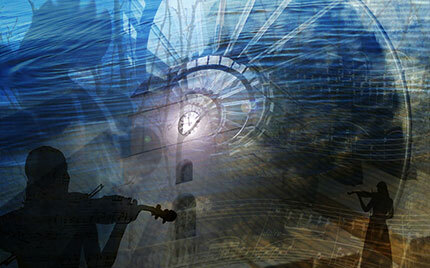 But did you know that in ancient times, music was created to heal illness? 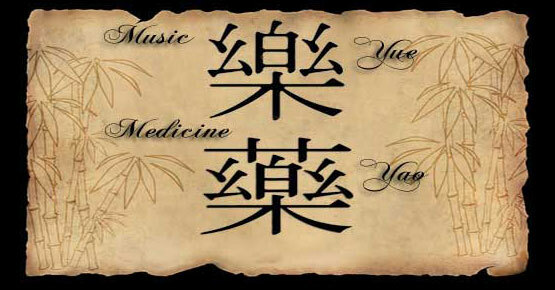 This point can be traced back to the creation of the Chinese characters because the word for medicine (yao) comes from the word for music (yue). Andy Wasserman has been researching, exploring and utilizing many therapeutic and healing modalities of music since 1974. "Music is a gift, given to humanity to teach us to become better listeners"
Wasserman earned his Bachelor of Music degree in Composition and Jazz Studies in 1982 from the New England Conservatory, Boston. He is a BMI artist and owns a publishing company with over 70 compositions that have been released and distributed both nationally and abroad for TV, film, radio and digital media. Andy is currently signed as a featured songwriter and composer in the TV/Film/NewMedia division of MISSING LINK MUSIC, one of the music industry's leading publishing and copyright administration companies, covering all genres of music from R&B and rock to hip-hop, jazz and everything in between. "The musicians are dancers and the dancers are musicians"
Creating music for people to dance to is one of the greatest joys a musician can experience. Wasserman has spent decades composing, performing, accompanying and working as musical director for Jazz, Tap, African, Modern and Improvisational dancers. 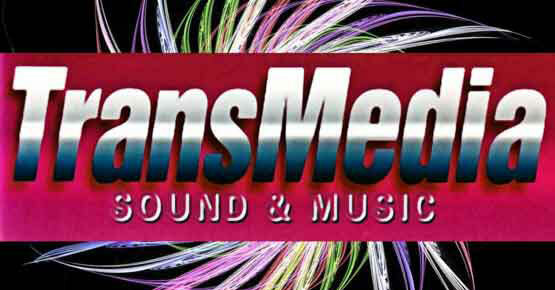 "Music is a voice for Unity among all the people"
TransMedia Sound & Music was created by Andy Wasserman in 1991 to fulfill the need for both a production company and independent record label. Some past clients include AT&T, Time-Life Music, Mastercard, QVC, Digital Cable Radio, Virtual Entertainment, Panasonic, IBM, Atlantic Mutual Insurance, Prentice-Hall, New York Communications, Prime Productions and The Mayo Clinic. 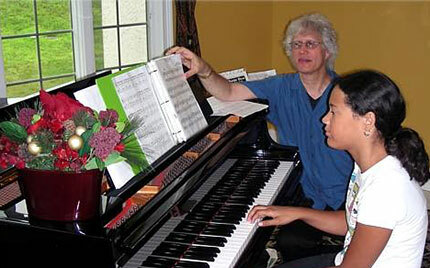 Andy is an seasoned music educator with 35 years experience. He currently provides individual instruction to over 20 students per week in addition to giving master classes as a visiting artist at schools, universities, colleges and festivals throughout the United States. Andy is a graduate of New England Conservatory of Music (Boston) and was mentored for over 30 years by virtuoso pianist Dwike Mitchell of the Mitchell-Ruff Duo. 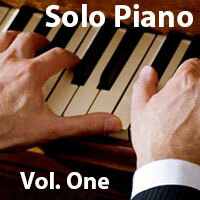 He has performed and recorded as a full-time professional pianist since 1974. Performer, musicologist and educator Andy Wasserman gives students deep insight into the art of becoming better listeners. The universal language within World Music is explored in participatory artist residency programs tailored to each K - 12 grade's curriculum. 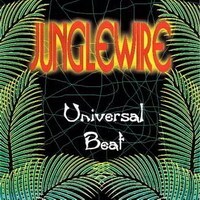 Andy has 9 recordings released on CD. His many compositions for TV, Radio, and Film have been heard on NBC, CBS, ABC, A & E, The Lifetime Network, History Channel, Travel Channel, TBS, Nickelodeon, Turner Network, Learning Channel. Traveling through time, Andy illuminates where music has been and where it is going In concert, workshop and residency presentations. Music technology - synthesizers, electronic drums, MIDI controllers, iPads and laptops - are mixed with traditional ethnic acoustic Worldbeat instruments, giving students a rare opportunity to create their own soundtracks. 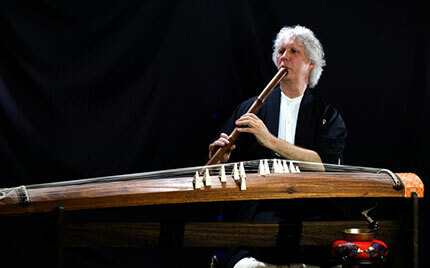 This engaging presentation takes the audience on a voyage using music as the means of travel, offering a wealth of information about the similarities and differences between many of the world's cultures through entertaining non-stop live interaction. Andy offers beginner, intermediate and advanced programs of study for children, teens and adults in piano, drums and percussion, music theory, composition & arranging, improvisation, digital music technology and rhythmic training. 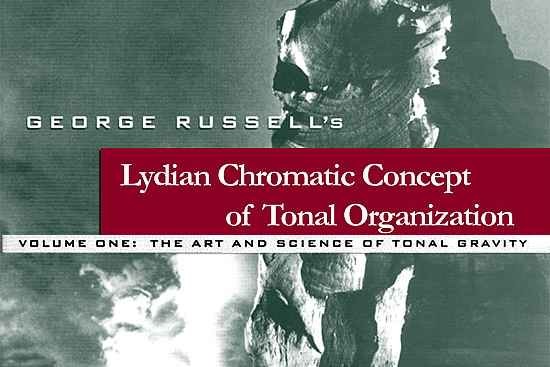 He is certified to teach George Russell's Lydian Chromatic Concept. 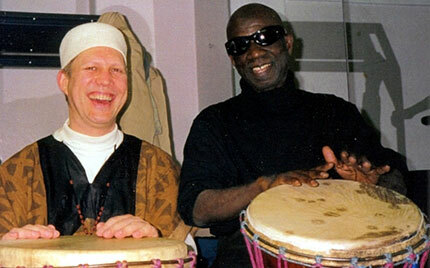 Wasserman began presenting original participatory programs in 1979 focusing on West African, Asian, Middle Eastern, Native American, Afro-Cuban and South American stylistic genres with his collection of 140 authentic wind, string and percussion instruments. Native New Yorker Andy Wasserman's foundation in the music of West Africa comes from being a protege of Guinean master drummer Papa Ladji Camara (Les Ballets Africains de Keita Fodeba) in the 1990s, as well as studies at Babatunde Olatunji's School of Nigerian music and dance in Harlem during the 1970s. 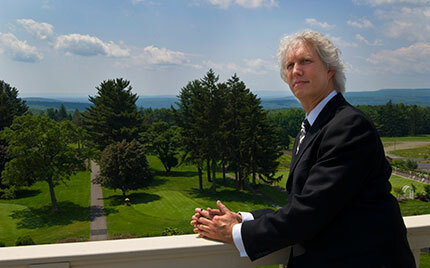 Andy has been researching, exploring and utilizing many therapeutic and healing modalities of music since 1974, and has conducted his work in major hospitals throughout the Northeast. Andy has worked with individuals and groups from all age groups. Andy has over 60 compositions registered with BMI that have been released on CD, cassette and video and are currently broadcast worldwide. 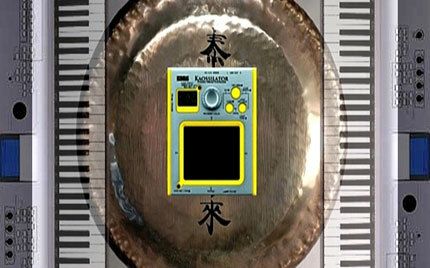 Most the 9 CD's release with Andy as either leader or co-leader feature his original compositions and arrangements. Please feel free to contact Andy with any questions. Clicking this box will take you to the CONTACT ANDY page. You can send him an email directly from within this website. Andy Wasserman, Sound of Music Medley from Robert Bullington on Vimeo. 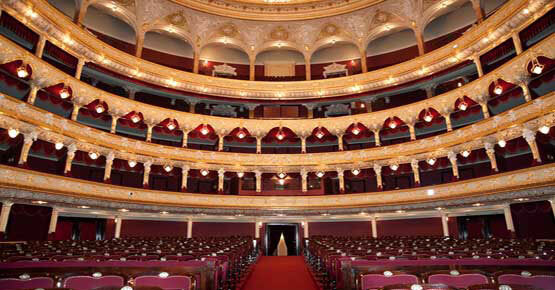 This 14 minute solo piano improvisational performance was filmed during "An Evening In Vienna" concert celebrating Austria's Bosendorfer Pianos. The Rodgers and Hammerstein medley covers "The Sound of Music," "Climb Every Mountain," "My Favorite Things" and "Edelweiss." Produced by Front Row Seat Productions. Interact live - in real time - using your choice of either Skype, Google Hangout Video Chat, Face Time, ooVoo or Zoom Video Conferencing platforms. 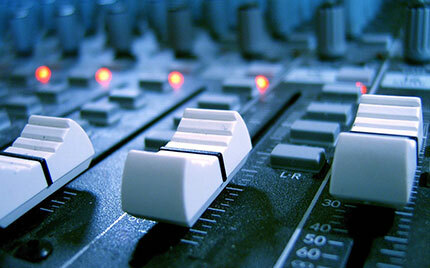 Andy creates customized sheet music, practice videos and audio tracks for songs you want to learn! 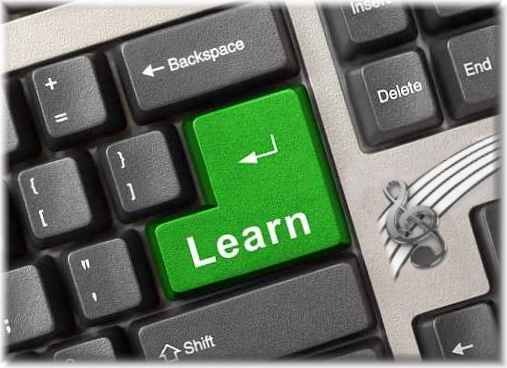 Taking lessons online make study available and affordable no matter where you live around the world in this very comfortable learning environment. 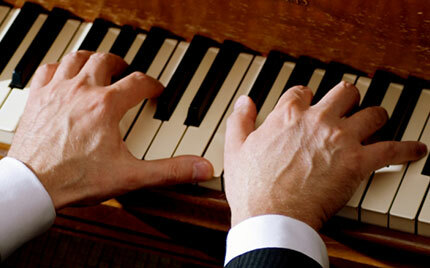 Maestro George Russell life's work on Tonal Gravity changed the direction of Jazz in the 1950s. His Lydian Chromatic Concept of Tonal Organization has since inspired generations of composers and improvising musicians of all styles. Andy Wasserman was personally certified by George Russell in 1982 as one of only a handful of qualified teachers of the "Concept." 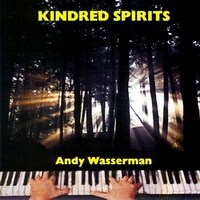 Andy Wasserman's "Kindred Spirits" CD is immediately appealing and accessible...a jazz-buff sophistication. 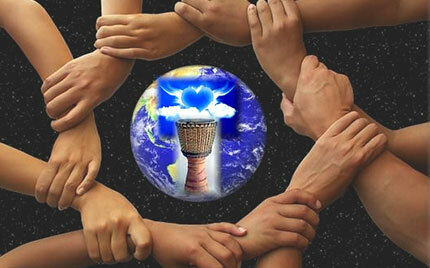 Thanks from me and others who with whom I will share your blessings...your songs...your music on Bead Songs. I plan on sending a copy of this CD to a couple of very spiritual, wonderful, gracious folks who will fall in love with your music. Today I was stuck in chaotic road construction back-ups, with people cutting in lanes and honking horns, yet I floated above it all, listening to the elegant music on Andy Wasserman's CD! Thank you for sharing the beauty of your music with me. The Native American flute playing is so beautiful. We love it! Wasserman's music is fabulous and just incredible. It has such substance and depth. 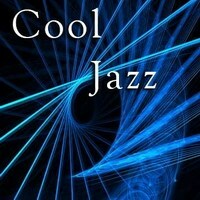 I listened to your 3C trio's CD Over Tones many times last week. I am astonished at how supremely creative you are. I even discussed this with my music education colleagues who were equally as amazed. What an utter joy to have humans like you on this planet with that kind of ability! 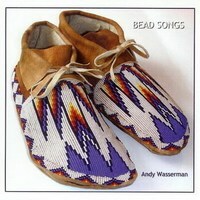 Your CD "Bead Songs" is a daily listening staple during my evening rituals. Thank you for adding all this to my life. Wasserman's playing is right on and sensitive, and the CD recording clear, forward, and very organically acoustic. A heart-felt, soul-felt THANK YOU for the gift that is your spirit, Andy. Thank you for your shimmering talents and altruism, and most of all for being an artistic example of such soul beauty in a sometimes dark and ugly world. God bless you. 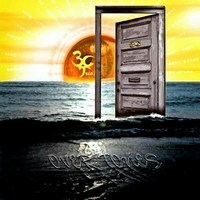 This Over Tones CD is some of the most alive, exuberant music I’ve ever heard. Andy Wasserman's incredible knowledge of music, fantastic dynamic range, wide scope, sensitivity, creativity, and technical prowess is evident in his performances and recordings. Andy Wasserman's unique artistic expression is a perfect balance of precision and passion, classic and innovative styles. You were magnificent today, Andy...no matter how many times I watch you perform a concert, I'm moved by your empathy and your ability to connect with your audience. BRAVO !!! You did a great job with our students this past year. They are very inspired when they hear you speak and see what practice can lead to. Thank you again for a wonderful performance. The children had a wonderful time and I got some great feedback from all the staff. I also wanted to let you know that our Enrichment teacher was so pleased with the Seminars that you did for the 2-5 grade students. Everyone had a great time. Thanks again for everything. Wasserman's music exhibits an endless generosity of spirit. I just wanted to let you all know how happy I am that we can continue to bring programs like yours into our school to enrich our students. When I hear all the feedback from our student's overwhelmingly positive reactions and our teachers' praise of your programs, it proves how much it is so worthwhile. Having Mr. Wasserman at our school was an experience that will stay with our students or the rest of their lives. Moreover, he has raised the expectations among students, parents and staff for our next artist-in-residence project. 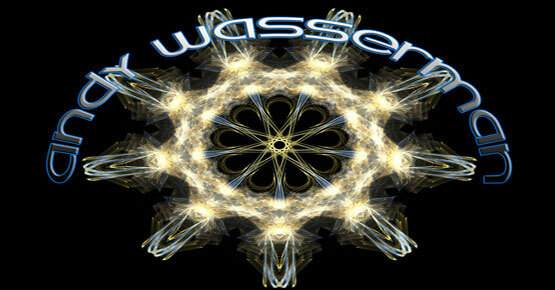 Wasserman's performance is well balanced in terms of the educational and entertainment components. You are pure magic. You have such a gift for communicating, especially, with little ones. If you worked full-time in a school for young children, that school would produce a crop of rare, peaceful, wise young graduates. What a fabulous and gentle man to work with our students. I hope that you will be able to return for more programs in the very near future. 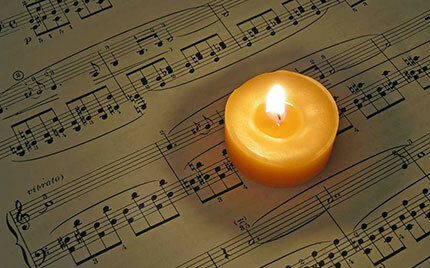 Thanks so very much for spreading your light and sharing your passion with us in your holistic music healing workshop. We are better for it, for sure, and I am inspired by all of it - what you have accomplished and continue to do are amazing! There is no doubt that you, Andy, made our arts-in-ed program for special needs audiences the enormous success that it was. You set the tone with your open acceptance of the children, your pure, infectious joy, your musical talents, your group management skills, and your unique ability to embrace each moment. You empowered each of us to tap the best that is within us.